Didn't realize Dr Ball had undergone a HT, how many more HT doctors have had work done? Just read this article and it certainly explains why Dr Ball’s(Maitland Clinic ) patients all say he’s super caring and compassionate if he’s been in the same boat as us guys. I wander how many more HT doctors have had a HT? 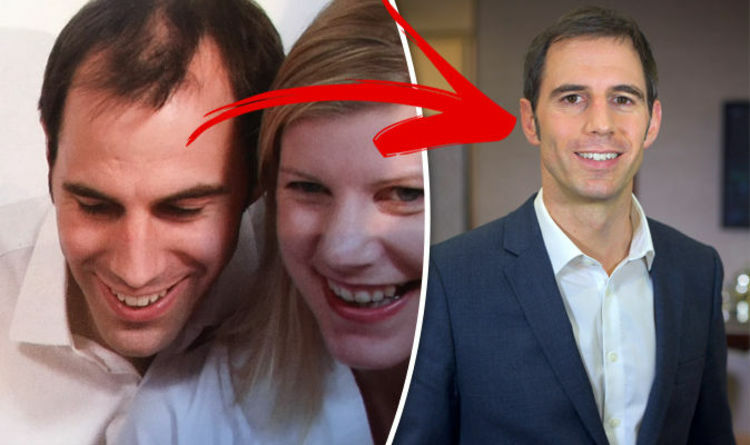 A FORMER GP decided to retrain as a hair transplant surgeon after his own life was transformed by a successful procedure. Dr. Jones is another one I can think of. If I recall correctly, the procedure was performed by his own staff at his clinic.